Are you in the present moment? Like, really here? Because, get ready, this is the instant where you lean in and I tell you a secret: I didn't really care for The Spectacular Now. *Gasp! * What!? You didn't like the genuineness? The anti-formula narrative? The way it doesn't play like a normal high school narrative? Well, yes and no, but mostly...nope. I followed it to a point and then I couldn't follow it any further, I went where it wanted to take me, the itinerary was received, and then - boom- I was over it and discreetly attempting to check the time on my phone. So, yeah, personally? I didn't really care for The Spectacular Now. But...it's not the sort of film deserving of a merciless evisceration. On the whole, it's a good film. A solid film. A well-acted, smart film. There are winning performances chock full of a variety pack of emotions. People really feel in The Spectacular Now, goddammit. They're fragile and human, dimensional and flawed. No one here gets to play a smart-talking young master of their ironic domain, and outlandish victories are not sought. The world is small and sensible, trapped somewhere in Middle America without any suspect set-dressing from the outside. This is a world you likely know, and one that feels real. Consequently, it's a film you will probably like, and when you do, many of the aspects you praise I will agree with. The Spectacular Now is notably penned by the pair of dudes who wrote that other movie everyone else loves but I don't: (500) Days of Summer (they're also responsible for Pink Panther 2, but apparently we've swept that under the rug). Unlike Summer, Spectacular Now truly does drop any sense of ironic posturing. Gone are the days of JGL's sweater vests, musical numbers, and empty shells of characters. No one here uses a mutual love of The Smiths as fodder for a crush, and that alone is a point of great success for the film. When we meet Sutter (Miles Teller), our protagonist, he's opening up an online college admission form and typing up an expletive loaded essay on the hardship of being dumped by his long-term girlfriend (Brie Larson) in the wake of a misunderstanding. The quick, snarky start is deceiving. What we're first shown is a rather superficial look at Sutter as an archetype. He was part of a power couple, a popular kid, the well-known class clown who had fun, took up antics, and enjoyed a good party. When he goes to confront his now ex, however, at another party, he finds himself awakened by a classmate he doesn't know, on a stranger's lawn, without a clue where he left his car. 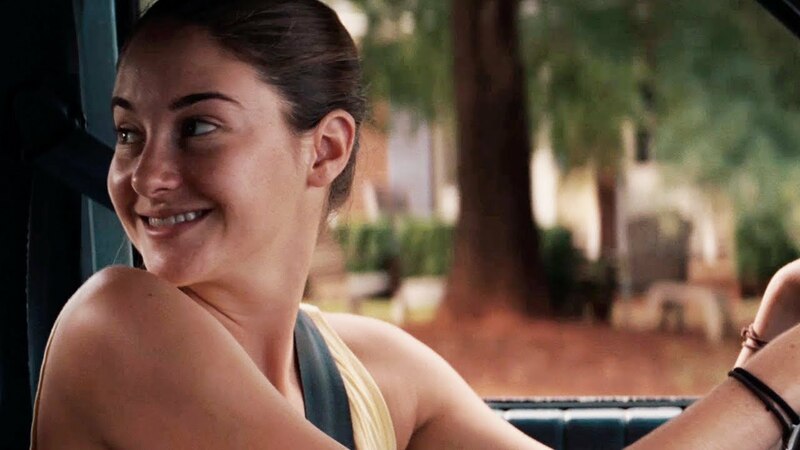 The classmate is a quiet, unassuming girl named Amy Finnicky (Shailene Woodley). As they ride together on Amy's paper route, a friendship begins, and the film enters into a transformation. The touch of snark is dropped, and the story quickly gains possession of a much weightier sense of purpose. The great surprise of the film is how real Sutter and Amy feel, and how naturally their relationship progresses from a place of casual acquaintance to something unequal, but deep. The small details are what initially made me believe that I could fall for The Spectacular Now. There truly is something to be said about a high school film where the teenagers read as believable, fully-formed human beings. There's something even bigger to be said about a high school film where the characters are visually depicted as such. Miles Teller and Shailene Woodley look, more than most, like actual kids you'd find in a small town high school. Their dress is not flashy or trendy, their bedrooms do not boast clever signs of the times or posters hinting at some applied interest, and they move through their worlds in ways that do not feel overly rehearsed or designed to land a scene's punchline. One very small detail I appreciated, for example: Amy Finnicky often seems to be pulling back her hair in the moment. Walking and tying a ponytail. 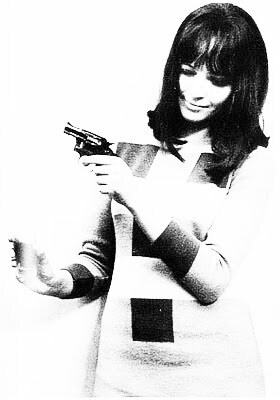 Doing that thing that all girls with long hair do, but which I don't feel most films have the time for. She doesn't sit in front of a vanity mirror and fuss over her image, she doesn't show up with expertly coiffed and curled locks, she just talks to Sutter and blushes and nervously ties her hair back. Completely natural, wholly rare. The micro-element of the ponytail, I feel, sums up the beauty of the big picture quite well. So much is gentle and natural, including the performances. Shailene Woodley proves that her much lauded role in The Descendants was no fluke, and it's impossible to watch the film without wishing Amy the best in everything. Woodley gifts her a wonderful, balanced normalcy with a vulnerability spawned from her heartbreaking capacity for love. Amy wants, as so many teenagers do, to have those experiences she's only read about, and we watch as she nervously enters into a relationship with Sutter, a guy she'd clearly long believed was never an option. Because this is not some sort of backwards comedy where the nerd dates the jock, however, Amy's actions are subtle. Her character changes in slow, surprising ways. We watch as she becomes enmeshed in the world of her first love, as she takes on his traits and tries to find ways to share in his life. Teller, too, is well cast as Sutter. He's trying to push away from the inevitable, to postpone it and drown it in whatever happens to come along. Sutter is a dynamic character, and Teller has enough talent to pull that off...with the dumb mug that suits a teenage sad clown. 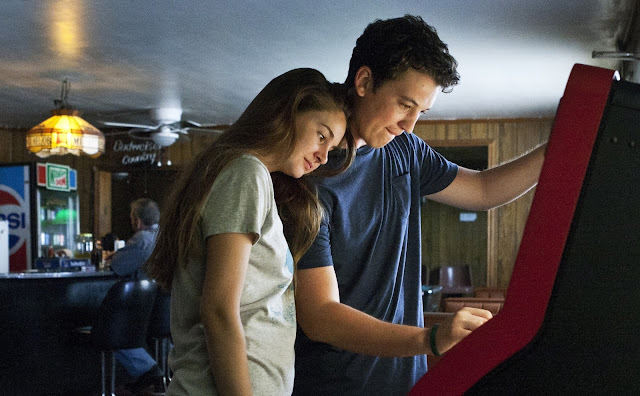 So, on the whole, The Spectacular Now is a good movie boasting very good performances doing good and interesting things with a genre you've grown all-too familiar with. What's the problem? 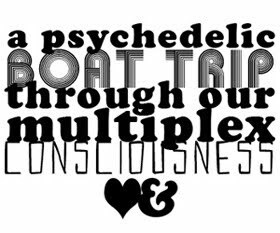 Well (---you may wish to count this as a spoiler alert---), for all the groundwork it lays in one area, the longer it stretches on the more it seems to misplace all its hard-earned good will on a plot line that weighs heavy as an afterschool special. See, Sutter is a teenage alcoholic. As the film progresses, his problem becomes increasingly severe and detrimental to those around him. It's a very real situation, of course, and a relatively unusual one to see on screen amidst many a related film (a few starring Miles Teller, even) feting binge drinking and epic, booze-fueled ragers. Though director James Ponsoldt handles the material competently, I just couldn't escape the near Sparksian levels of emotional manipulation the film began to deal past a certain, shocking point towards the conclusion. The desperate need to propel things forward swings the narrative so completely away from the place of the meandering portrait, that I found myself losing respect not only for Sutter, but for all the characters we'd been introduced to until that point. This is, perhaps, one of the problems with depicting real teenagers: so many of us are stupid, illogical, and overly eager to please our friends and significant others at that age. When we watch that as a reflection and not an edit, it becomes (especially for those of us who were maybe always more in-line with the snarky, ironic Darias of the world) deeply frustrating to watch. We need some kind of intervention by the storyteller, something that keeps the film realistic without subscribing to something all-too real. I hit a point where the film's strengths couldn't save it, and I left The Spectacular Now feeling more irritated than anything else, but realize that part of my irritation speaks to a success of the film. We're made to care about the characters to the point that we're actually pissed off (as we would be with a friend or sibling) when we watch them making stupid decisions. That's a win for the actors, definitely, but, uh, the last thing I want when I'm watching a film is to feel like I should be planning someone's intervention.